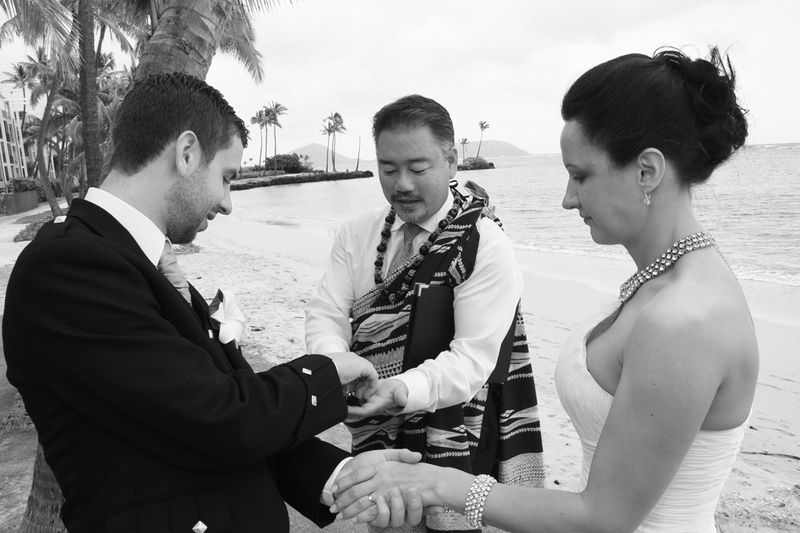 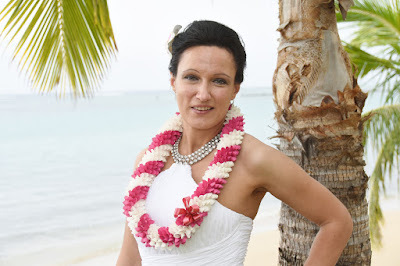 Keir and Regina exchange wedding rings at Kahala Beach. 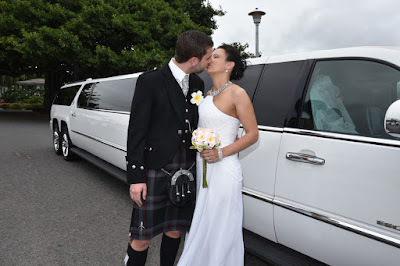 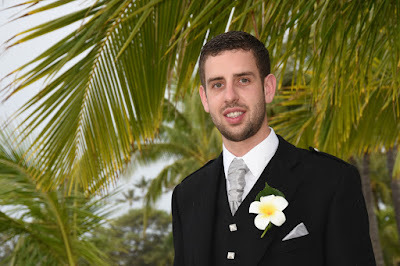 The Groom is from Scotland and the Bride from Lithuania. 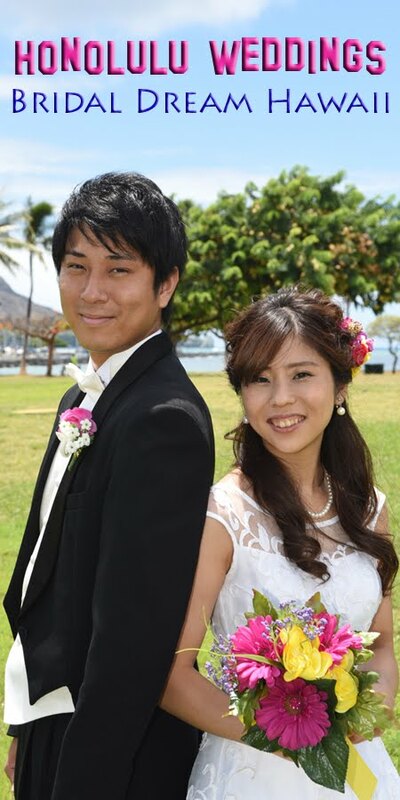 Happy to have their wedding in Honolulu!